The all new MINI 3-door and 5-door Cooper D models are now available and priced at Rs. 31.85 lakhs and Rs. 35.20 lakhs respectively. 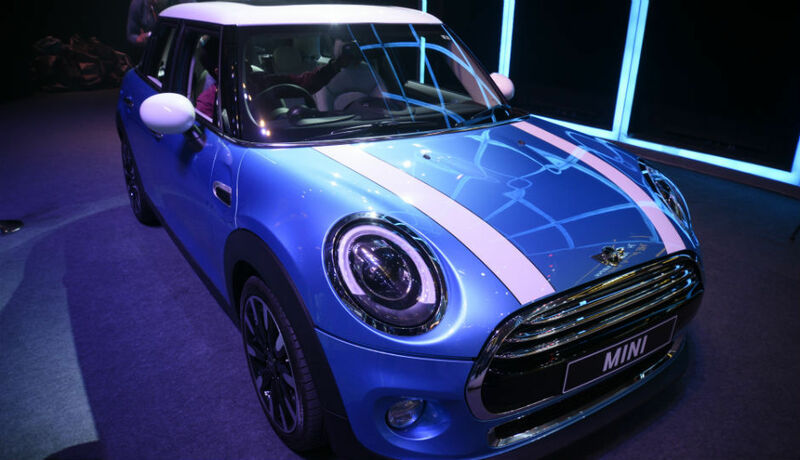 BMW expanded the MINI lineup by launching two new models, the Cooper D 3-door and Cooper D 5-door in India at an event which was held at Mehboob Studios, Mumbai. Apart from an upgrade to the older MINI 3-door, the MINI Cooper D 5-door model is the company’s first 5-door car in its history in the small car segment. The two variants on offer will be available starting today across BMW or MINI dealerships throughout the country. Available as CBU (Completely Built-Up) units and part of its 2015 MINI range, buyers will have plenty of options to choose from when buying a MINI. 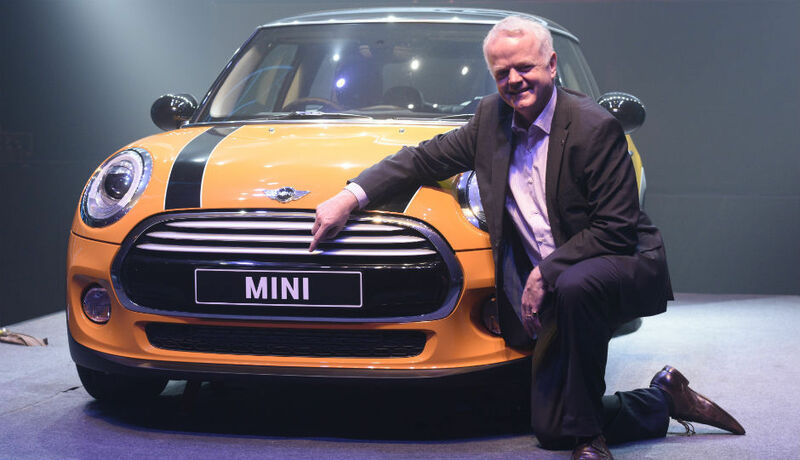 Apart from the two models that were launched, MINI also announced that the new and awaited MINI Cooper S 3-door will be available at MINI dealerships across India from the first quarter of 2015. The all new MINI stays true to its heritage by following the similar and iconic design idea that went behind the Original MINI in 1959. 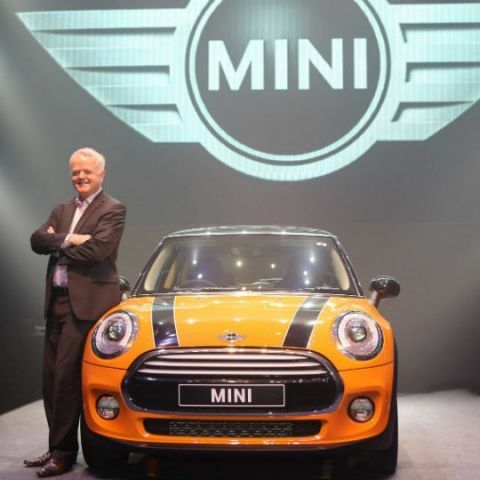 It was the size of the MINI along with its features and the driving experience that it provided which made the MINI successful in the first place and everything about the new MINI has been designed in its shadow to be compact, quick and easily recognisable as a MINI. This premium hatchback is 98mm longer, 44mm wide, 7mm higher and has an extended wheelbase of 28mm as compared to its predecessor. 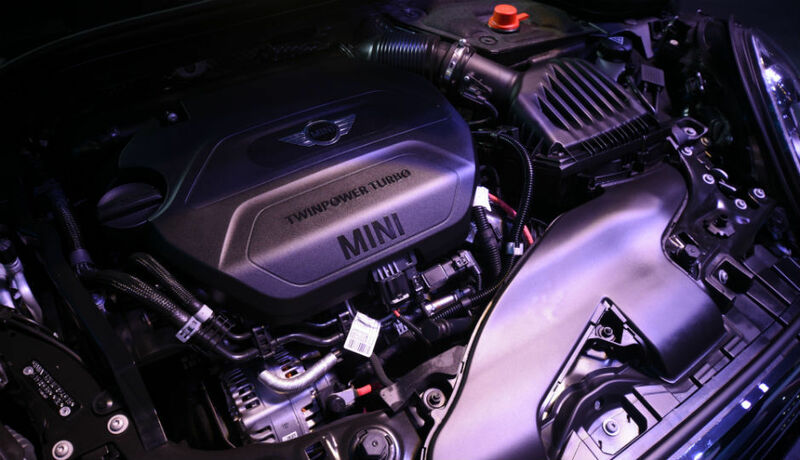 With a 1.5-litre 3-cylinder diesel engine which outputs 114 hp and 270 Nm torque along with 6-speed Steptronic automatic transmission gearbox, the MINI Cooper D 3-door can reach 0-100 km/h in 9.2 seconds and can achieve a top speed of 200km/h. And to answer the unavoidable question (the usual “Kitna deti hai?”) you’ve been waiting to hear since long, Cooper D 3-door’s average fuel consumption is 21.15km per litre which sounds interesting. MINI pulled a rabbit out of its hat with the MINI Cooper 5-door as it’s the first ever 5-door MINI to come out from its stables. What’s interesting with the MINI Cooper 5-door is that it’s just a slightly bigger version of the regular MINI but has 5-doors. The added space inside is really useful and it doesn’t actually make the MINI 5-door look too big and lose its original design idea. With a boot space of 278 litres, you get enough storage area for your luggage. As for the engine, the 5-door Cooper D also uses a 1.5-litre 3-cylinder diesel engine paired together with 6-speed Steptronic automatic transmission. Rest of the specifications are also similar to the 3-door version of the Cooper D.
As for other features, the new MINI has redesigned, full-LED headlights, new tail lights, new graphics around the side indicators and much more. Potential buyers of the new MINI have a bunch of customisation options at their disposal and they can choose the MINI and everything inside according to their requirements. 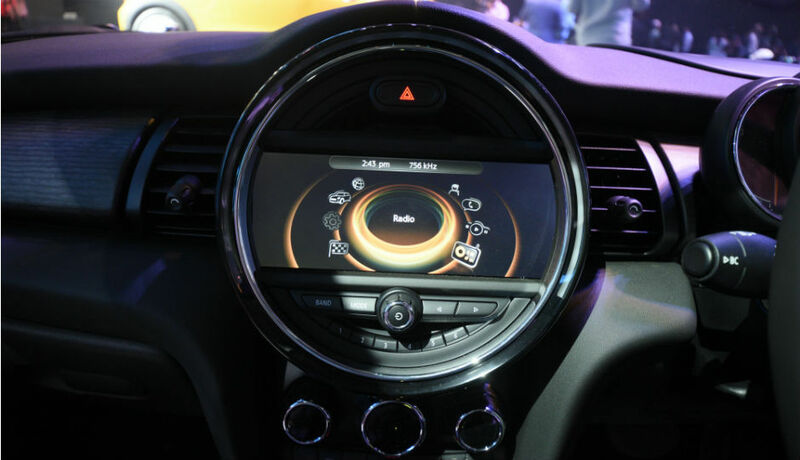 The dashboard has a nice look to it with a 6.5 inch (8.8 inch widescreen optional) central control screen which MINI calls as “MINI Central Display”. Using the central control system, users have plenty of connectivity options along with navigation features at their disposal. Important safety features like airbags, DSC (Dynamic Stability Control) and ABS (Anti-lock Braking System) are also available.